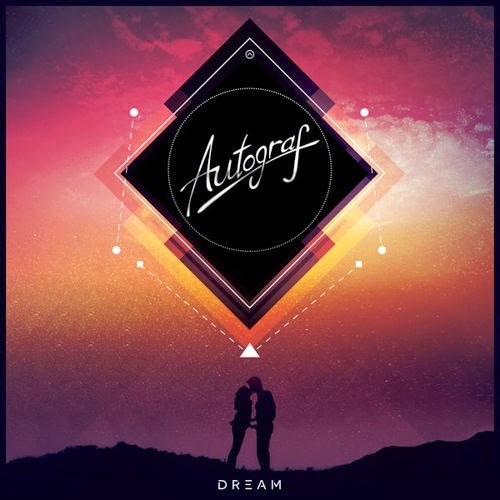 Our buddy Autograf who we've posted a couple great remixes from before here, sent us his latest track "Dream", which also happens to be his first original track! It is a great soulful down-tempo track that I can play over and over. Very promising start!